In June of this year, EU Directive 2016/943 has been implemented into Irish law to provide a uniform legal approach to Trade Secrets. Distinct from the regulation of patents, design rights or trademarks, trade secrets have seen very little formal law in place Europe wide. This being a directive issued by the EU, it requires that it be transposed into law in each member state, similar to the way General Data Protection Regulation (GDPR) was implemented. For example, this could be a secret device, technique, recipe that a company uses when manufacturing its products. While this does provide a greater indication as to the what a Trade Secret is, the legislation fails to provide a clear legal line which will inform the court system. In this case, legal advice and counsel will still be required when dealing with Trade Secret cases. What if I intend to protect but haven’t? While not prevalent in Ireland, many European locations simply required a company to have the intent to protect something in order for it to fall under the label of a Trade Secret. The new directive indicates that a company must take steps to protect the secret and be able to present proof of this in court. What type of secrets are covered? Due to the extended definition, traditional trade secrets like the Coca Cola recipe or designs make up just part of what can be classified as a Trade Secret. 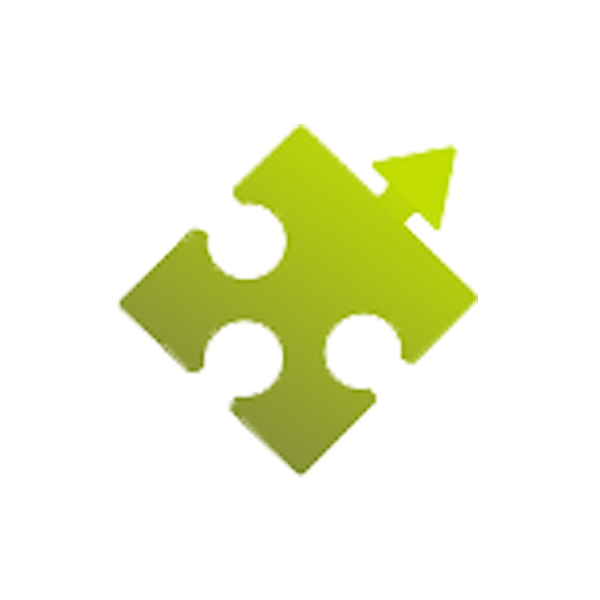 Negative product information, defects or key internal information can all fall under the Directive. The level of protection afforded to a Trade Secret is very much a two-way street. Once a company can display that it has taken steps to protect a secret, it grants the court system in each jurisdiction extensive interpretive powers to award on behalf of the aggrieved party. The Directive also provides support and clearly defined lines of what knowledge and experience is acceptable for an employee to take with them from a role exposed to Trade Secrets. In addition, the Directive clearly defines under what circumstances reverse engineering is acceptable when it comes the Trade Secret of a competitor. Physical – the practical application of protections and safeguards like passwords, restricted access along with the traditional lock and key. Contracts – Employees, contractors or anyone who may access a Trade Secret should be bound by a contract or formally written restrictions. Legal Recourse – When protection is in place, a company must be prepared to defend the integrity of the Trade Secret legally to protect both it and the company against loss of income or trade. In addition to the above, the Directive provides for greater clarity when it comes to including Trade Secrets as non-tangible assets in the accounts of a company. As such, it is always in the interest of a company to clearly define and protect a Trade Secret to add value. 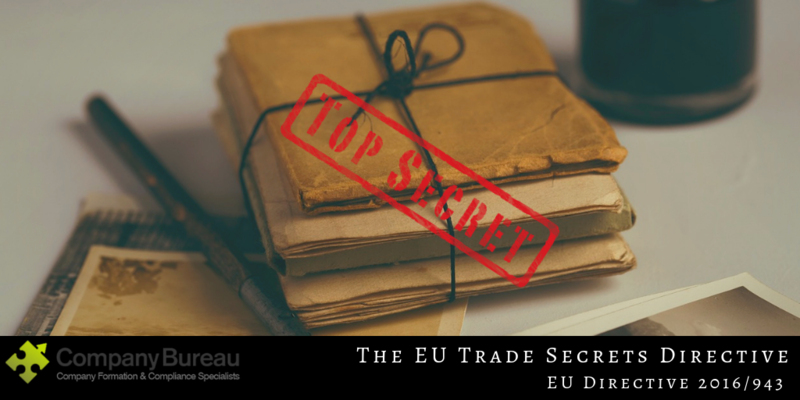 For more information on what constitutes a Trade Secret, The EU Trade Secrets Directive or any other advice surrounding the protection of any aspect of your business, feel free to contact Company Bureau on 01-6461625 or email cosec@companybureau.ie.